is a closed-door pharmacy that was created to offer prescriptions, over the counter medications, nutritional education and advice and medical supplies to Long Term Care facilities. One of the primary goals of Professional Care Pharmacy is to provide a level of service not found in the large nation-wide long term care pharmacies. Being the biggest is not good enough; our #1 goal is to be The Best. Because we strive to provide specialized services, Professional care Pharmacy has a wide range of packaging that the facility may choose from; for example, we provide not only the typical punch-card for individual medications but also special compliance packaging for an easier distribution to the patients and for a more precise dosage. 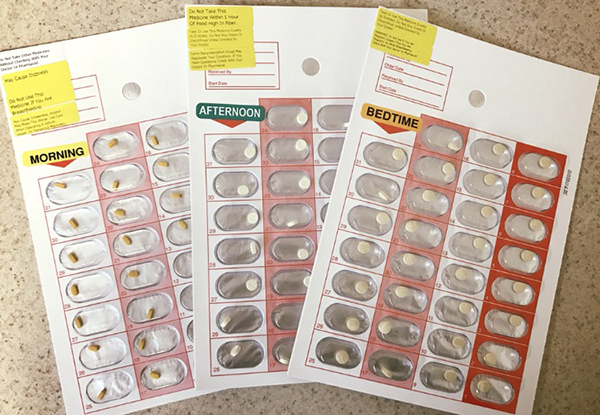 Consultant pharmacists review patient charts and visit with residents to monitor their response to therapy in an effort to avoid medication-related problems. Special clinical software programs that contain information regarding drug interactions, disease states, pharmacokinetics, and other critical information aid consultant pharmacists’ interventions. 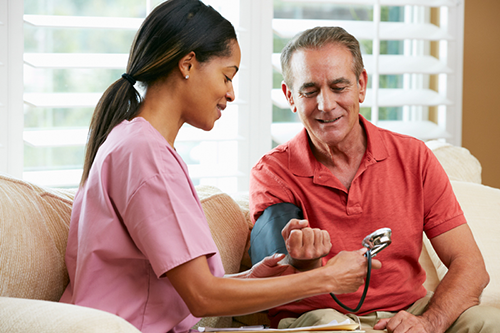 In addition, consultant pharmacists provide formulary recommendations as well as educating facility staff on cost effective therapies to assist in managing the nursing facility’s medication costs.